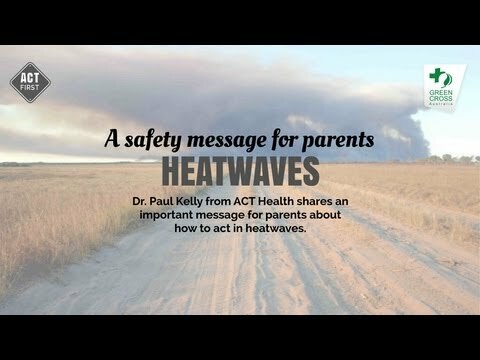 From 30 January through to 31 January 1968 a heatwave swept through the Canberra region. 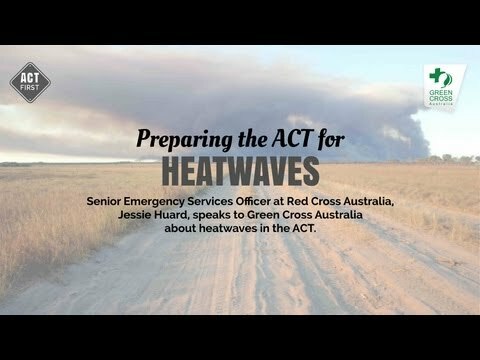 The hottest day on record in Canberra was February 1, 1968, when the temperature hit 42.2 degrees. 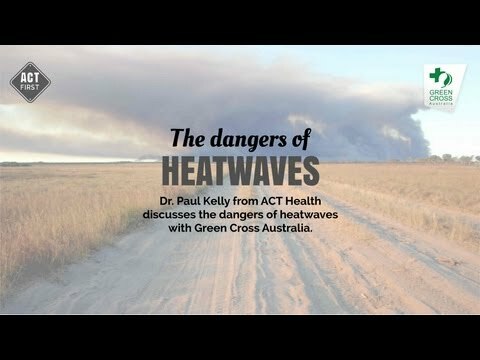 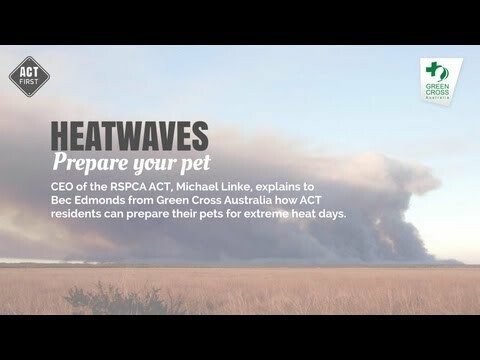 1/6 The dangers of heatwaves Dr. Paul Kelly talks about the dangers of heat waves.